Michael Thomas ’19 wants to change people’s minds about money. Michael Thomas, a Ph.D. student in the financial planning department, says that his graduate assistantship has enabled him to conduct research and create programs that change people’s lives. Through programs such as the Money Dawgs Camp for middle schoolers and Discovering Money Solutions for adults in the Athens-Clarke County area, he has taken his message that money is not scary to people of all ages. Most people learn their spending habits from their mother, usually by the age of 7. For Michael Thomas, a Ph.D. student in UGA’s financial planning department, his mother taught him to face money matters head-on. Despite growing up in a single-parent home where dinner was often sausage with Ramen Noodles, Michael’s mom never backed away from managing their financial affairs. This is a message he carries with him as he works on his dissertation. Michael arrived at UGA in 2014 to pursue his master’s degree. However, an opportunity arose for him to go the doctoral route, and receiving a graduate assistantship in the College of Family & Consumer Sciences made it a reality. The subject of Michael’s dissertation is financial well-being in low-income households. He is researching why some low-income families demonstrate better financial well-being than others, even if they’re equally constricted in their spending ability. A major factor he has found is access to social capital, or a safety net, when financial issues arise. A recipient of the university’s L. Frank and Georgia D. Rodgers Graduate Student Award, Michael has applied what he has learned by volunteering in Athens. 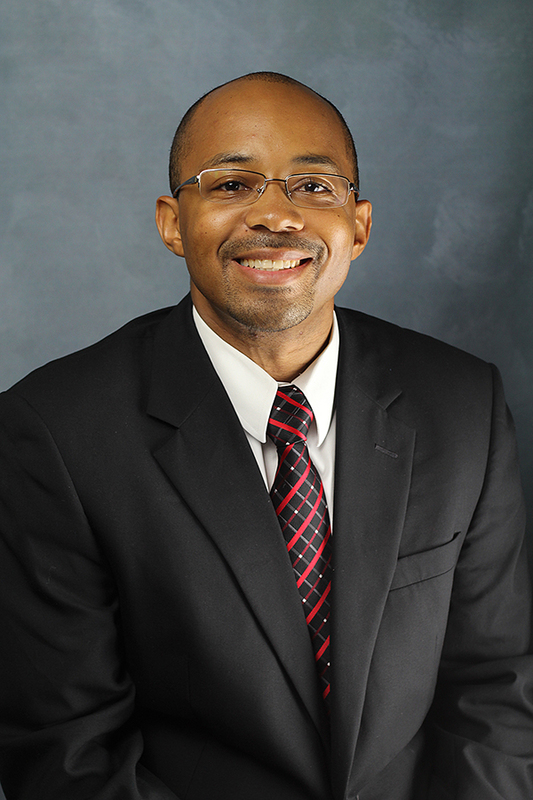 He has worked at the ASPIRE Clinic doing financial counseling for UGA students, faculty and staff. 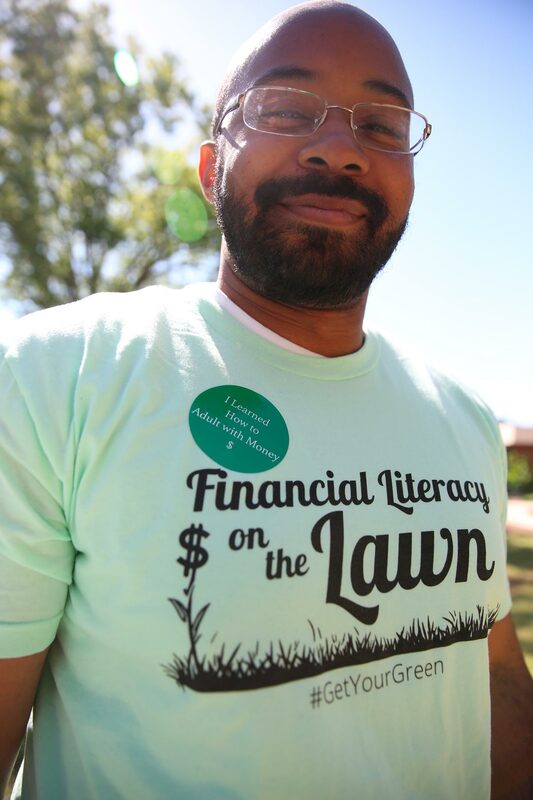 He has facilitated financial literacy courses at the local diversion center for men in a work release program. He co-created Discovering Money Solutions, a federally funded program that helps families that are receiving government assistance gain financial literacy. One of his greatest accomplishments is the creation of Money Dawgs, a financial literacy camp for middle schoolers. During this camp, kids learn the importance of financial planning and act out real world spending scenarios on field trips. Michael measures the students’ knowledge and attitudes about money before and after camp. He presented his findings from the camp at the Association for Financial Counseling and Planning Symposium in 2017, and received a $2,500 grant for his research. In addition to his service work, Michael co-hosts a radio show, “Nothing Funny About Money,” on WUGA with financial planning professor Matt Goren. Topics range from how to build your credit score to navigating student loans. The pair hopes to inspire more positive conversations about money.